Sharjah Commerce and Tourism Development Authority SCTDA figures show the number of European tourist visiting Sharjah increase 14% compared to 2007. About 49% of Sharjah’s 1.5 million visitors in 2009 were from Europe. 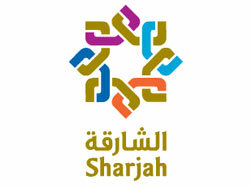 STCDA chairman stressed the importance of Sharjah’s good ties with Europe at the Arabian Travel Market 2009 in Dubai. Shaikh Sultan bin Ahmed Al Qasimi said the SCTDA figures reaffirm “the strategic importance of our participation in the ATM” explaining the event allows them to showcase Sharjah to European tourists.